Let's be honest though, it will be a cup of tea. My name is Rebekah. 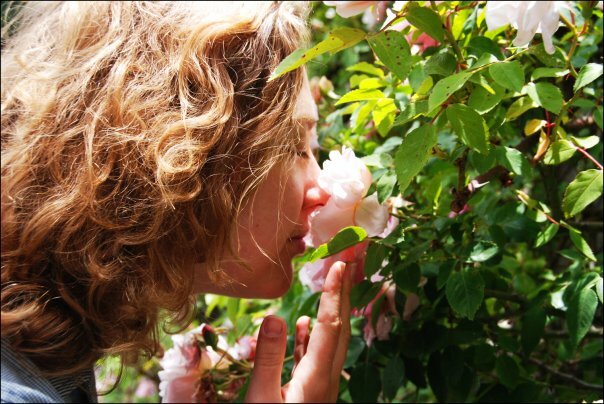 This is me at the Berkeley Rose Garden. You may have seen some of my posts on the LOVEolution, Tiny Buddha, Quarterlette.com, or Elephant Journal. Learn more here. 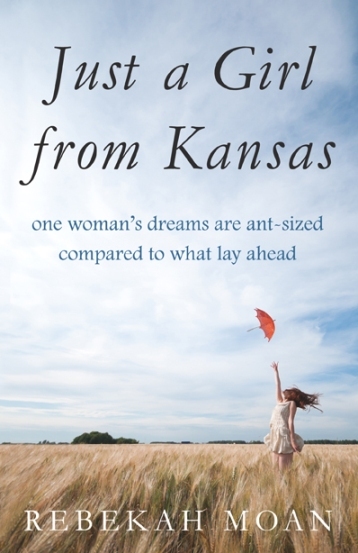 My book Just a Girl from Kansas is available now!